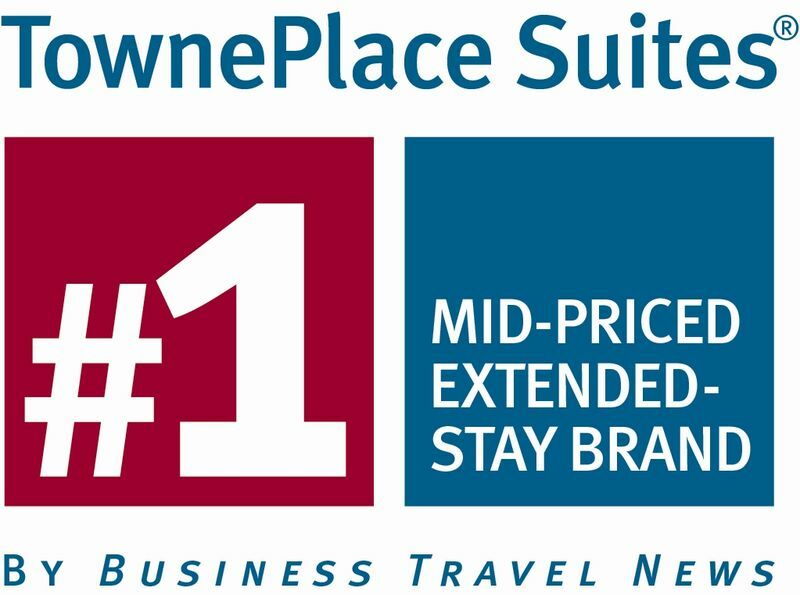 (Bethesda/Maryland, USA – September 12, 2012) For a second year in a row, TownePlace Suites by Marriott is the number one ranked hotel brand in the midprice extended-stay tier. Once again, TownePlace Suites scored highest in each of the individual categories of the Business Travel News’ 2012 Hotel Chain Survey. 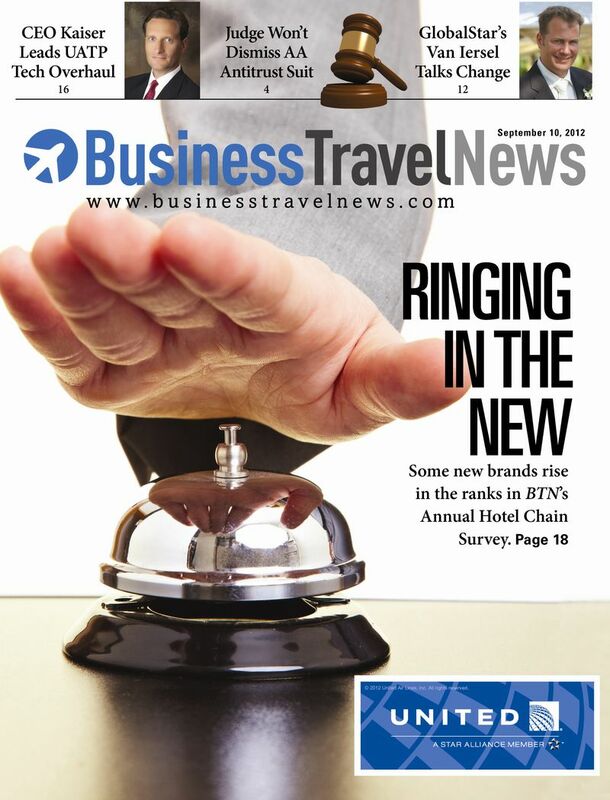 Every year, Business Travel News asks business travel buyers to rate the hotel brands with which they conduct business. Survey categories include the helpfulness and courteousness of the hotel staff, the physical appearance of the hotels, the quality of the in-room business amenities, and the overall price and value relationship. An all-suite, extended-stay brand, TownePlace Suites is ideal for travelers who need accommodations for a week or more. Offering studio, one-bedroom and two-bedroom suites with fully equipped kitchens, TownePlace Suites provides guests with a thoughtful design of separate spaces that allow guests to comfortably work and relax when they are away from home. Key TownePlace Suites amenities include free breakfast, a business center, 24-hour complimentary coffee service, a fitness center and laundry facilities. TownePlace Suites is an all-suite, extended-stay hotel brand in the moderate price range. Ideal for travelers who need accommodations for a week or more, TownePlace Suites offer studio, one-bedroom and two-bedroom suites with fully equipped kitchens and separate living/working and sleeping areas. Launched in 1997, the brand currently has more than 200 locations in the United States and Canada. TownePlace Suites participates in the award-winning Marriott Rewards frequent travel program that allows members to earn hotel points or airline miles for every dollar spent during each stay.